I'm giving away a brand new set of BOTH of today's books! Leave a comment with your email address so I can contact you if you win. I'll pick a name and announce the winner on Monday, October 20. US addresses only. Good luck! ENTRIES WITHOUT CONTACT INFO WILL NOT BE ENTERED AND WILL BE DELETED. In Engaging Father Christmas, Miranda Carson can't wait to return to England for Christmas and to be with her boyfriend, Ian. She has spent a lifetime yearning for a place to call home, and she's sure Carlton Heath will be it, especially when a hinted-at engagement ring slips into the conversation. These sound like 2 great books, I would love to enter this contest. I added a link on my blog for it as well! I love Christmas and these books look wonderful. Thank you for the giveaway. 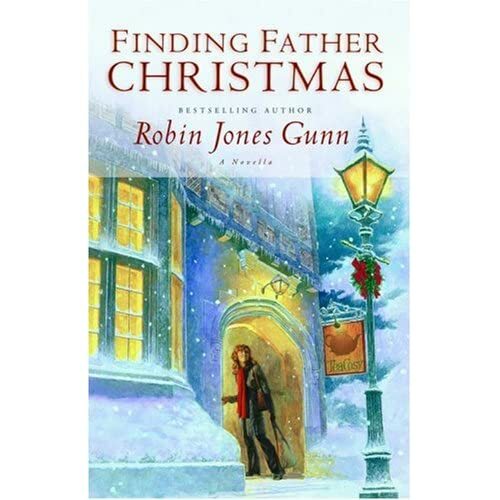 Robin Jones Gunn is one of my favorite authors and my daughter's also. I would love to win these two books to give her for Christmas. These both sounds really fantastic. I am a sucker for Christmas stories. Please enter me. Thank you!! 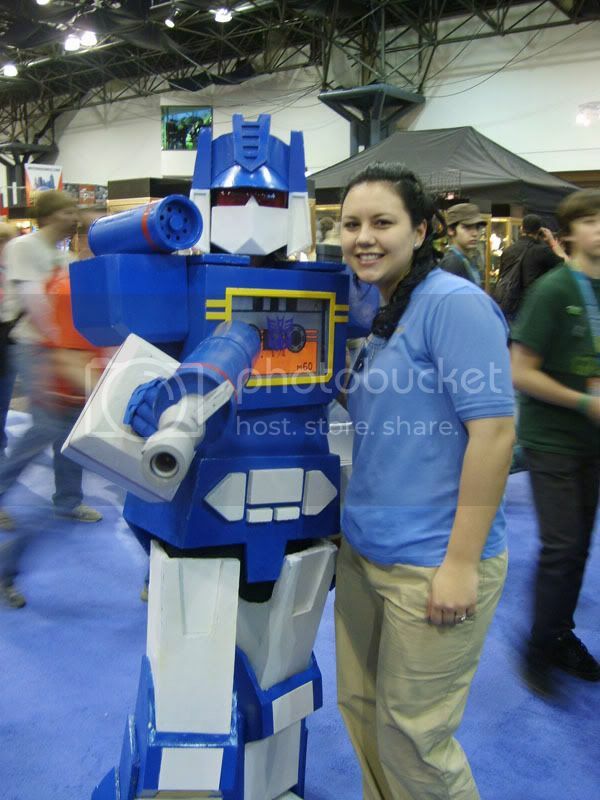 I found you on Frugal Reader. I really like RJG and these books look great. Thanks for the giveaway. these sound great, I hope I win! I enjoy reading Robin Jones Gunn's books and these 2 books sound great. Please enter me in the drawing. Wow, I would love to win these two! Please enter me! now I really want to sit down and read these, sounds very good. and I am in the Christmas spirit cause I did online browse shopping for Christmas today! Great deal. I'd love to win those! I enjoy reading Robin's books, so I KNOW that I'd love these. Please enter my name for the giveaway. With the cold weather upon us here in MN, I'd love to have a couple of Christmas books on my shelf. We've had Christmas stuff up at our store for over a month now. I've refused to acknowledge it so far. :) Please enter me to win. I love Christmas books! I am looking forward to the holidays already! I love a good Holiday story! Sounds great. These both sound so great.I'd like a chance to win these. These books sound wonderful I want to be entered please. I would love to be entered! milou2ster(at)gmail(dot)com. Thanks! It is an unselfish thing for Miranda to think she should just go back to San Francisco and not reveal who she is so as to not tarnish her father's image. But, who's to say her father would very much love to know about her? I'd love to find out how this story plays out, it sounds like I could just cry through it, something I do with GOOD books. The next one sounds equally good, though it looks like it deals with rejection. This is a subject close to my heart as I've been there for almost half of my life in one way or another. Another tear jerker? Probably. Please enter me in your drawing. Thanks so much. These books sound wonderful! I love Robin Jones Gunn. She is great. Please enter my name in the drawing. Thanks and God Bless! Our family loves the holidays... and reading. They look like wonderful books to give or receive. Thanks for a chance to win Robin's books! I start reading Christmas-themed books early and just finished my first one. These look delightful - and how about the covers? Wow! I love Christmas stories, and these 2 sound wonderful. Please enter me in the drawing. I would LOVE to read these two books! I collect Christmas books, and these sound wonderful. Robin Jones Gunn is a great author. I haven't read these two books. Thanks for offering them in a contest. Thank you for having this! I would love to win and have a good read. Thank you! These books look like they would be great to read. Thanks. These books sound like a fun read. Thanks! Christmas is my favorite! I'd love to read these! I have always wished to spend a Christmas in London. I would love to read these books and feel like I was there. I would really love to win these books!! I love christmas and love to read!Thank you for the chance to win such a great prize! I'd really love to read these. Thanks for including me. I love new books. Please enter me to win these. Christmas is one of my favorite times of year, and I love when new great books come out for the season! Sounds like some wonderful holiday reading. Please enter my name. Time to think about the Christmas reading list already? Please include me, I love Christmas books and Robin Jones Gunn. Please enter me in the drawing. The first book is currently on my wish list so I would love to win this set of books to read back to back. I would love to read these books. I'm a fan of Robin Jones Gunn! Thanks. Would love a chance to win! I can't wait for christmas! These sound wonderful! Ohh, I can't wait for the holidays! I would love these for my family. I hope Father Christmas has special gifts in store for me! These look like delightful books! Thanks for the giveaway--just in time for Christmas! Please add me to your drawing. These sounds like great books! I love sharing holiday stories! Please enter me to win WIn WIN this contest! These sound like interesting reading. Would like to have them. I love me a good book...thanks! I would love to win these two books. These look like good books. Thanks for the chance to win them! They sound like really good books. I'd love to win! Thank you for the giveaway! Can't wait unitl Christmas..I would love to read these books. I always like to read a couple Christmas themed books during the holidays and these seem like a good choice. Only about two months to Jesus' Birthday! These books look great, thanks for the chance to win. I love to read and do so every night if I have a book on hand. Christmas is my favorite time of year and I love to read the Christmas books the different authors write. I think these two book look like the type I really enjoy. Thanks for the chance to win them.. I'd love to read them thanks! I was just looking for some good holiday books to read. Please enter me. enter me please,i'd love to win this.. 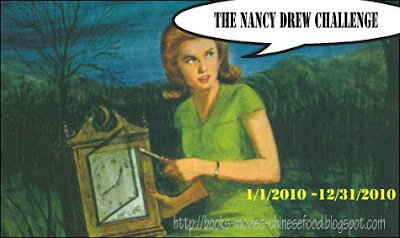 Thanks for the fab contest..I looove to read!! I've read other books by Robin Jones Gunn and thoroughly enjoyed them. I'd love to win these! Just looking at those book covers gives me a bit of holiday spirit already! I love Christmas books and I'd love to read these! These 2 books look fabulous! I would really love to win this giveaway! These sound great! I love anything that has to do with Christmas. Thank you!! These books sound really good. Thanks. Thanks , thiese sound like they will be a great read. add my name please..winnie @ Frugal Reader..
Hope I win it's my son's birthday on the 27th of October and I cannot afford a gift so this would be ideal. I need a good read! Have a lucky day. These sound like really good books - Please enter me in your contest. Hello. I enjoy good Christmas books and any books that have a positive message so I would love these two books. Thanks for making them available for your giveaway. Have a good day! These sound like great books to read for the upcoming holidays! Please enter me in the contest. I love to read and would love to have these books. I need some good Christmas reading! I love Christmas books....thank you! These would ne great to read during the holidays. Thanks for having the contest! I heart Christmas and these books look wonderful. Thank you for the giveaway. Hey, just in time for Christmas!